You are a manager of a popular clothes shop! Help your customers to make the best choice and serve them in time! 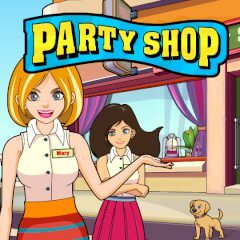 Be helpful and nice in order to earn more money for new items for your shop!